Passed away peacefully at the Royal Victoria Hospital, Barrie, Ontario on Tuesday, April 2, 2019 with family present. Mary Kanciruk was in her 84th year. Beloved wife of the late Carl Michael Kanciruk of Angus. Dear mother of Tim of Barrie, Dan & his wife Charlene of Regina, Shawn, and Sharon (Mrs Owen Burmania) both of Angus. Loving Grandmother of Amanda, Leland, Joey, Jamie, Jeremy, Jessica, and Logan. Predeceased by her parents William and Mary Losier. 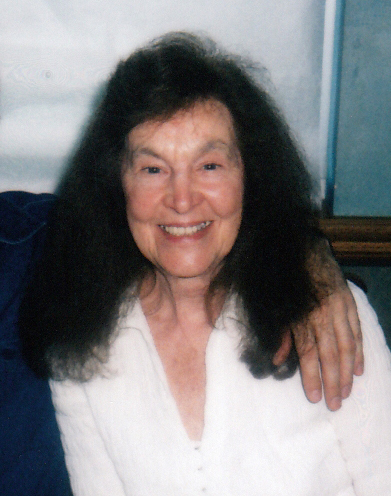 Sister of Corrinne, George, and the late Elizabeth (Betty). Survived also by her great-grandchildren including Emma, Samantha and Quinten of Barrie and her many nieces and nephews.